Good teachers have long recognized the power of using picture books as models of good writing. The short, focused, and tightly woven text mirrors the kind of writing they want their students to be doing. 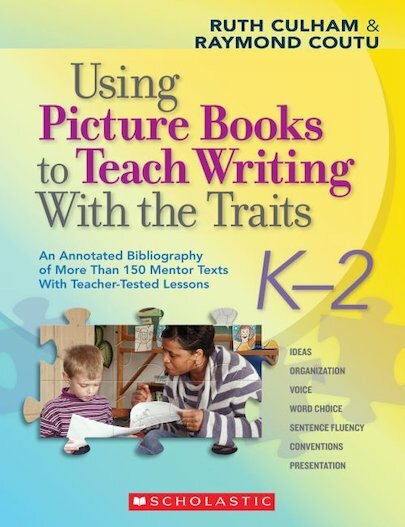 In this essential resource, the authors have organized by trait more than 150 annotations of new and classic books that will delight young students and inspire powerful writing. Peppered throughout are 18 step-by-step, trait-focused lessons based on specific books. For use with Grades K-2.